Just fill in the information as requested below, and we shall respond to your orders as soon as possible. *This consultation is just a Health & Wellness consult to help you select suitable Supplements and is not Intended to treat, diagnose or cure any disease. If you would like to have more information about our range of products please do not hesitate to contact us by e-mail or by phone, details of which are located at “Contact Us” link. We will be delighted to answer any queries you may have. 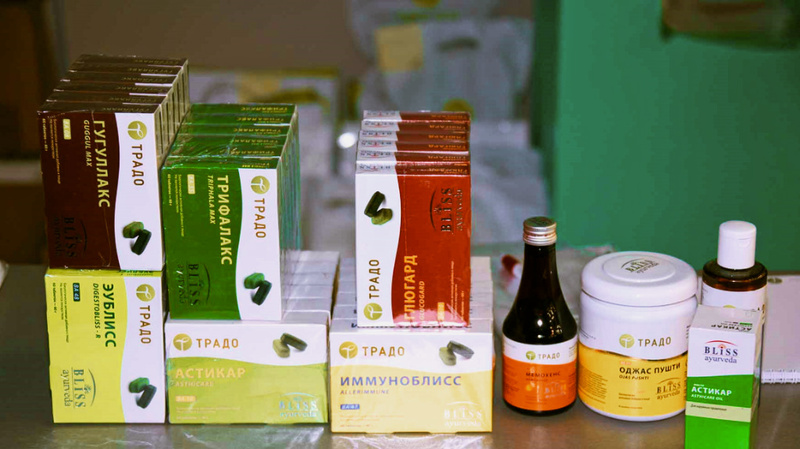 To provide high quality Herbal Products passed through rigorous standardization, researches and lab tests for the well being of our consumers all over the world. To conduct Ayurveda Courses for promoting the knowledge of Ayurveda, to train people into Ayurveda massage, Panchakarma therapy and other advance courses of Ayurveda. To help people by providing personalized Ayurveda Consultation along with pulse reading, herbal supplements, dietary and lifestyle advice. To open Panchkarma Clinics and Ayurveda Wellness Centers all over the world and thus helping people getting the benefits of Ayurveda. To become a Central Knowledge Server and Sourcing Station known for standardized cultivation, harvesting at source for the benefit of manufacturers. We firmly believe that we are well ahead of the Industry Standards in all of these areas and we intend to stay ahead. 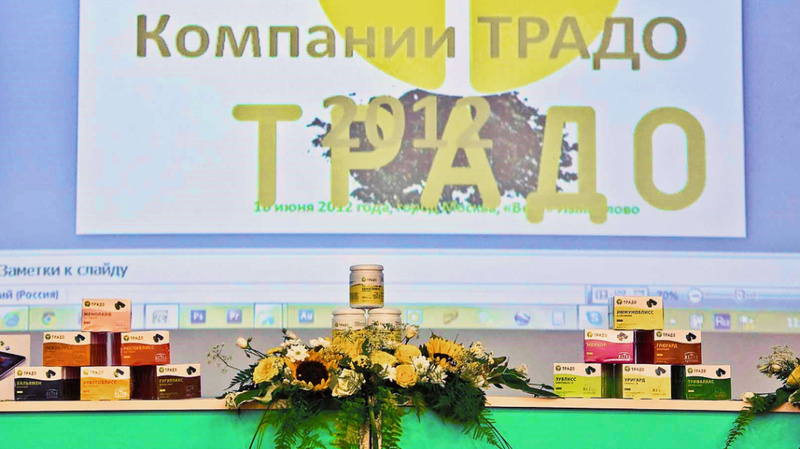 Bliss Ayurveda products are formally registered by Ministry of Health or competent authorities on Herbal Food Supplements in Italy, Norway, Germany, Ukraine and Russia. This proves our expertise in designing product formulations according to the Laws and quality control regulations of respective countries. To Help healthy people maintain and promote their health i.e. “Swasthasya swasthya rakshanam” and to manage imbalances and disorders following the principles of Ayurveda i.e. “Aturasya vikar prashamanam cha”. 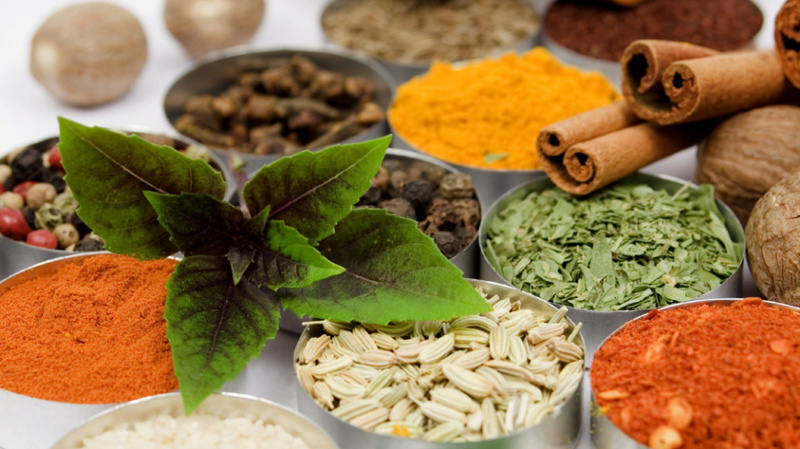 Our herbal formulas represent the authentic wisdom from the ancient Ayurvedic texts, complemented by modern scientific research and leading edge technologies in manufacturing and quality control. You can be confident that you are getting the best in herbal formulations.